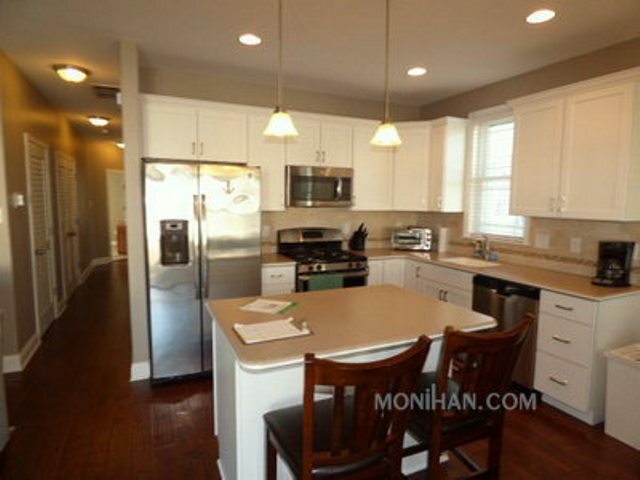 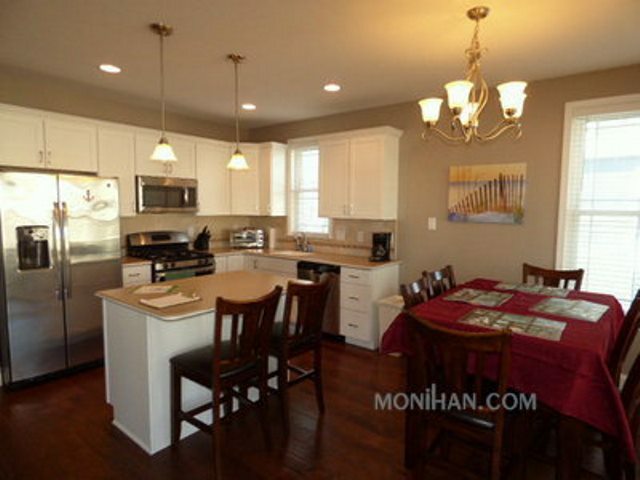 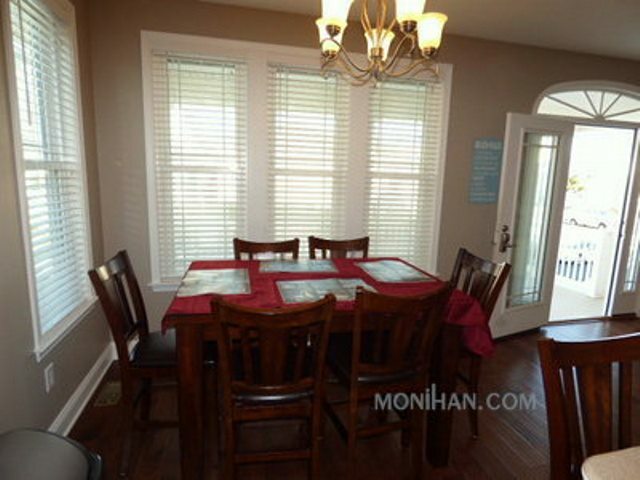 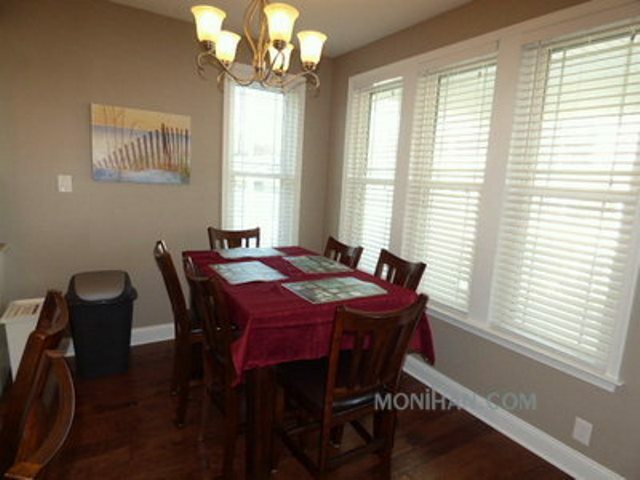 Lovely three bedroom three bath first floor condo built in 2015 that comfortably sleeps 8 people. 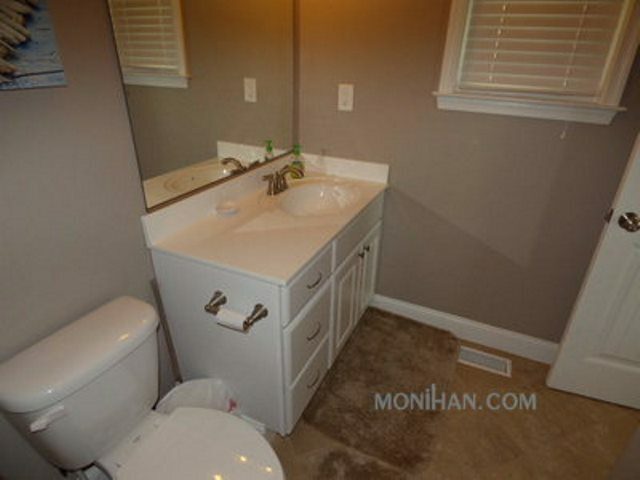 Please note that the 3rd full bathroom is in the garage area on the lower level. 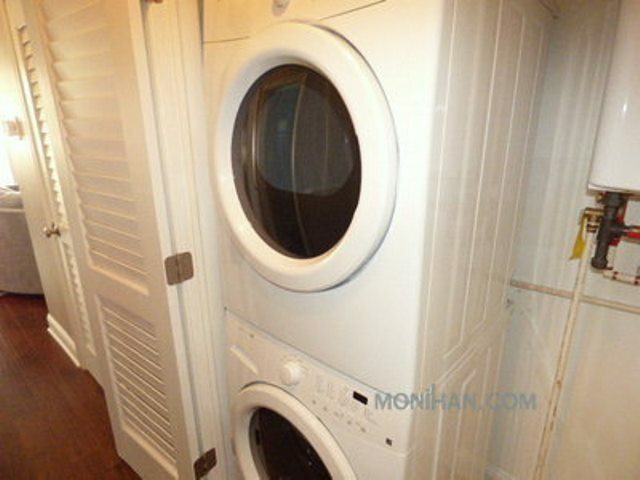 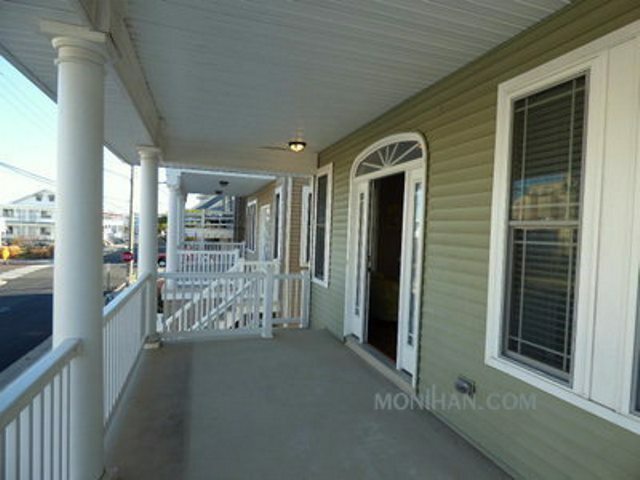 The unit has a large front porch, fully equipped center island kitchen, central air, internet access, washer, dryer, ceiling fans, and off street parking for 2 cars. 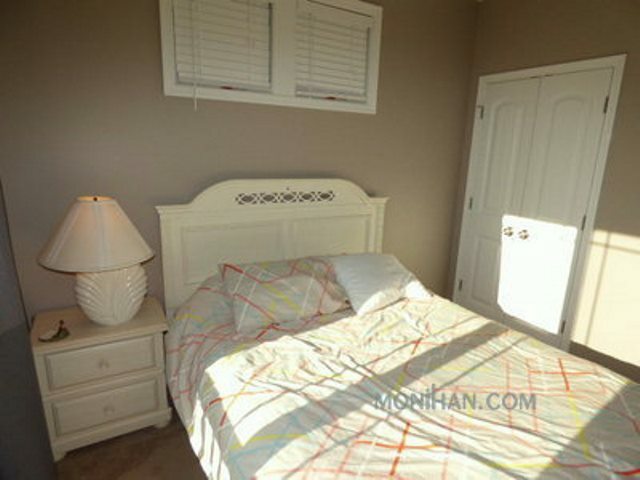 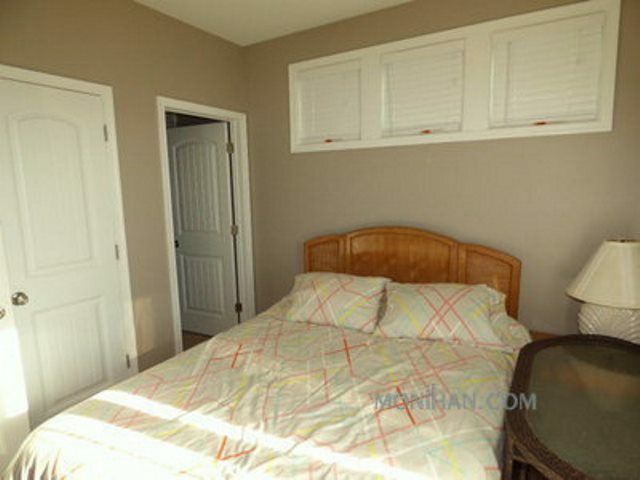 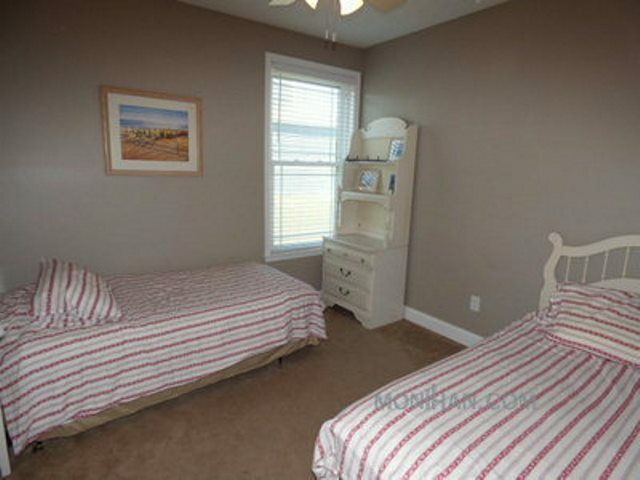 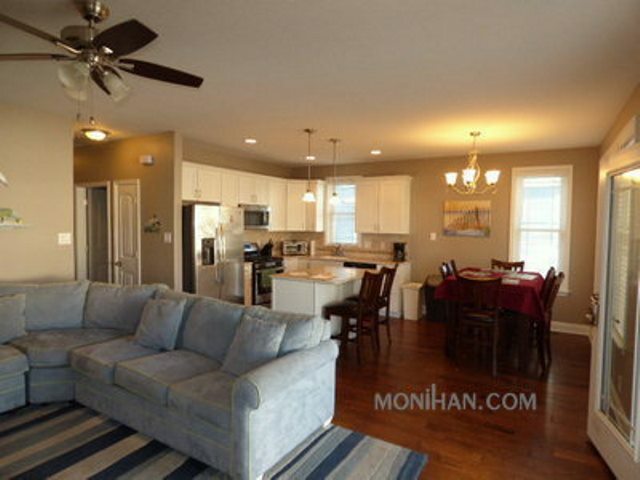 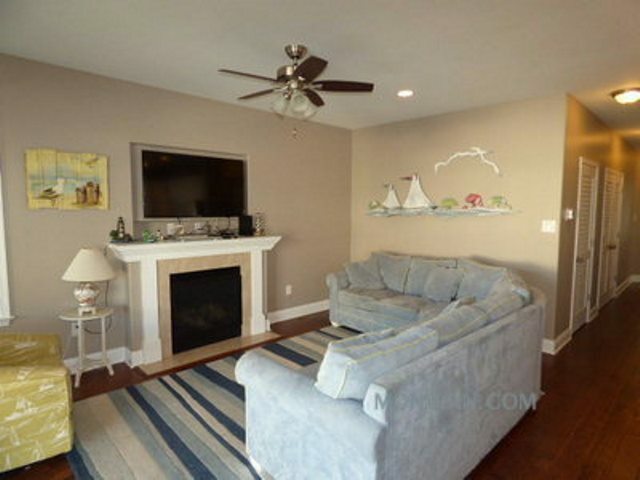 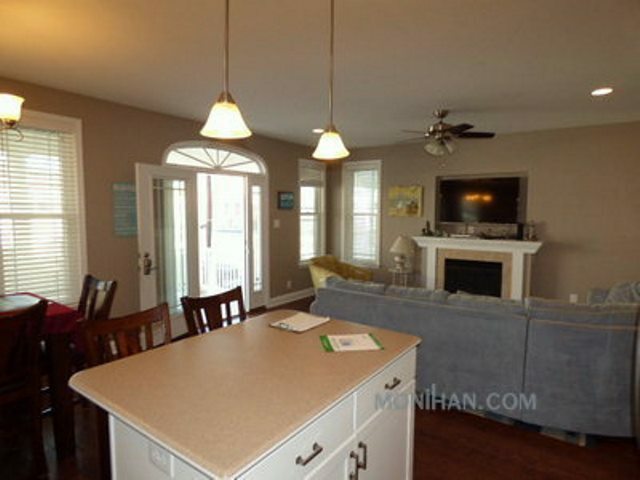 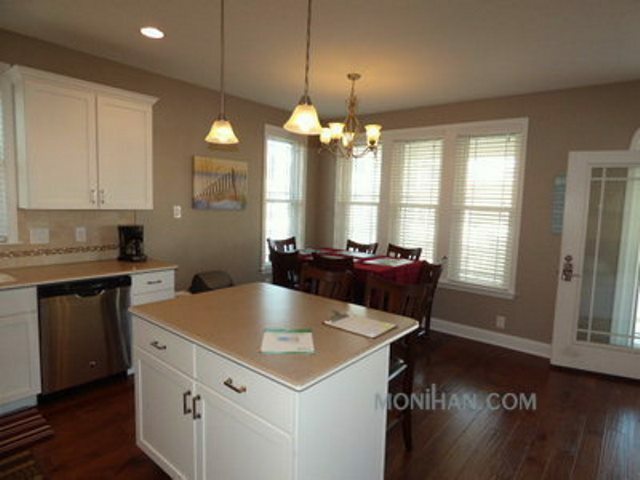 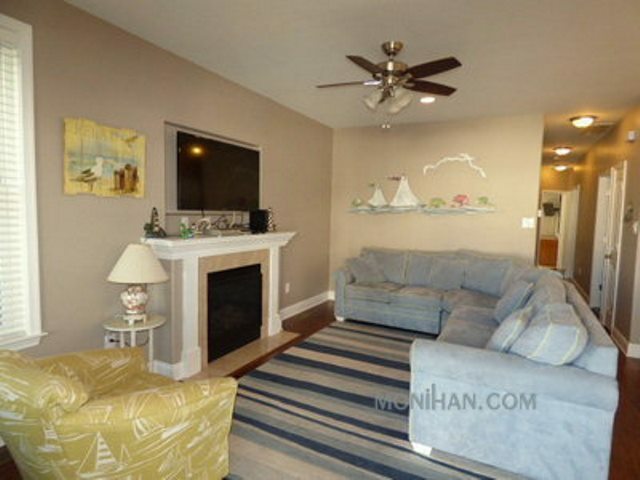 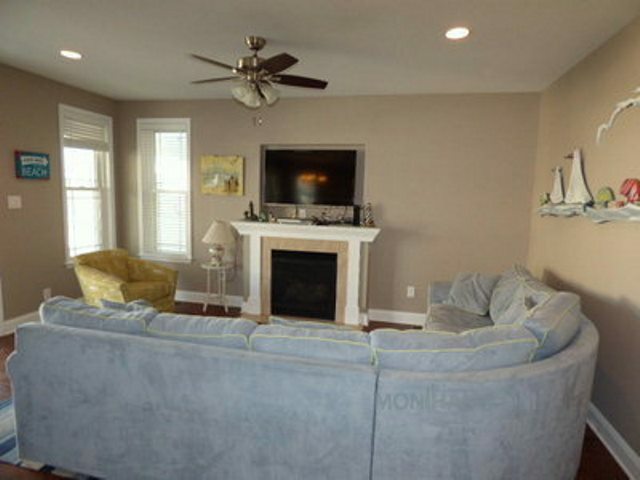 Centrally located with an easy walk to the beach and boardwalk. 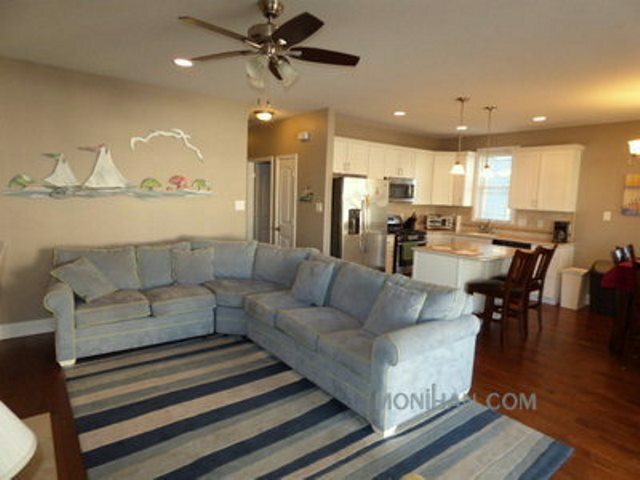 This property is located in Ocean City, New Jersey, named "America's Greatest Family Resort". 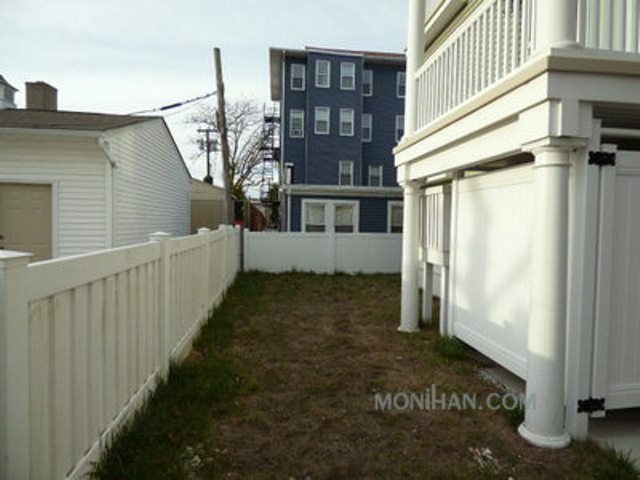 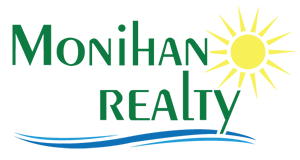 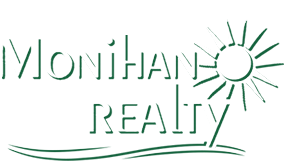 Ocean City, NJ is a family oriented town, located along the South Jersey Atlantic Shore, 15 miles south of Atlantic City. 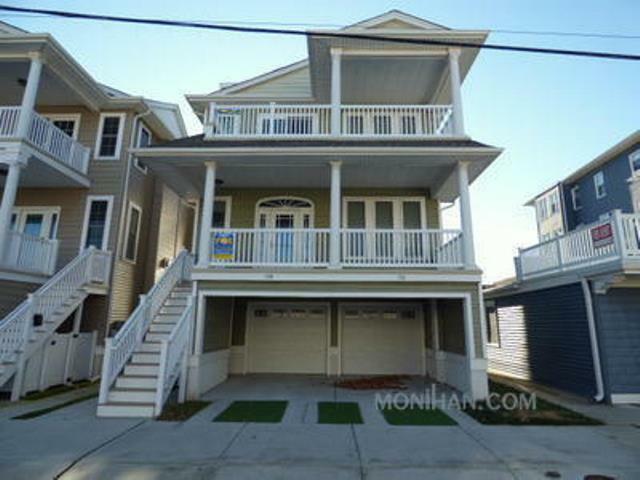 Ocean City, NJ offers 8 miles of lifeguard protected beautiful beaches and dedicated surfing beaches. 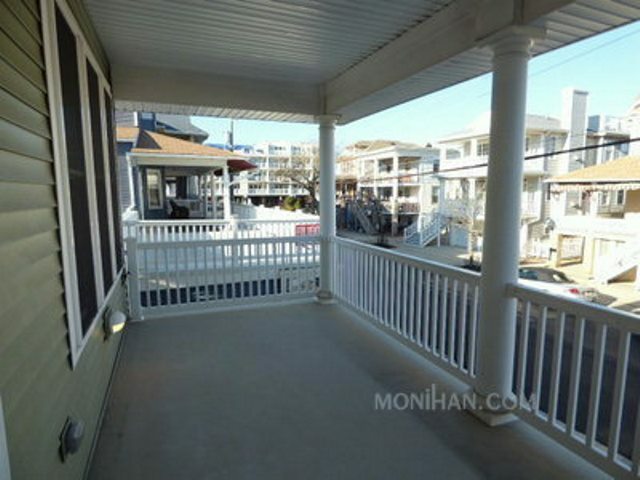 Ocean City's 2.5 miles of boardwalk is perfect for morning bike rides, shopping and entertainment for the family.